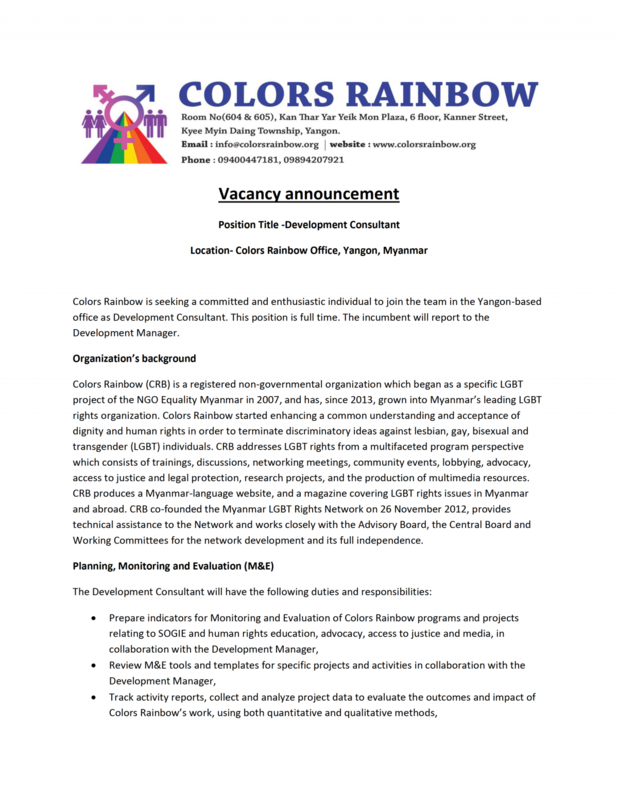 Colors Rainbow now has 26 staff and offices in Yangon and Dawei, Tanintharyi Region. 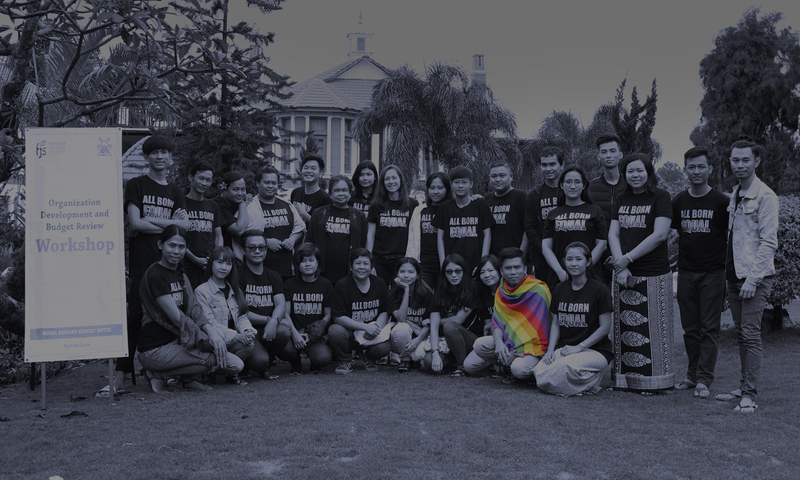 In 2012, CRB co-founded the Myanmar LGBT Rights Network, which is currently comprised of 25 member organizations from 10 different states and regions. The network members carry out joint avocacy for the protection of LGBT people, especially through legal reform, and equal and non-discriminatory treatment in the media and by police and in the judicial system. 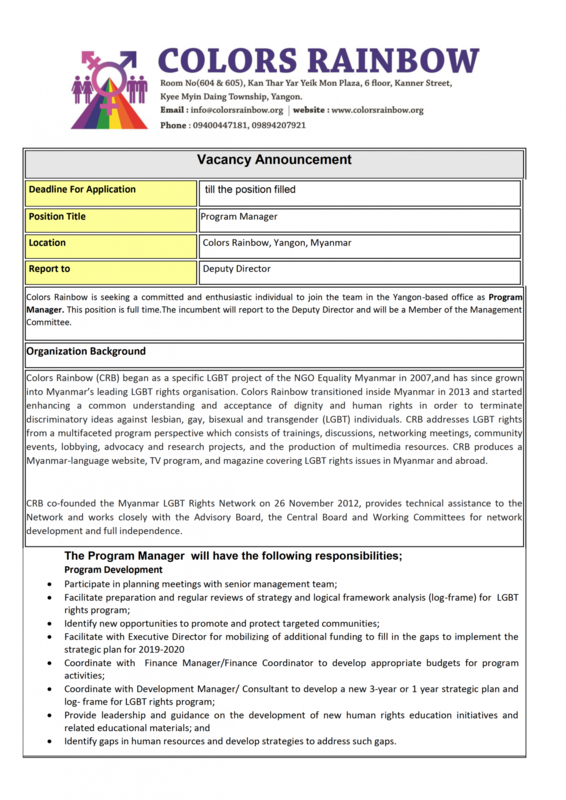 We continue to serve as the secretariat for the Myanmar LGBT Rights Network, providing technical assistance and working closely with the advisory board, central board and working committees for network development. To enhance a common understanding and acceptance of dignity and human rights in order to terminate discriminatory ideas against LGBT individuals. 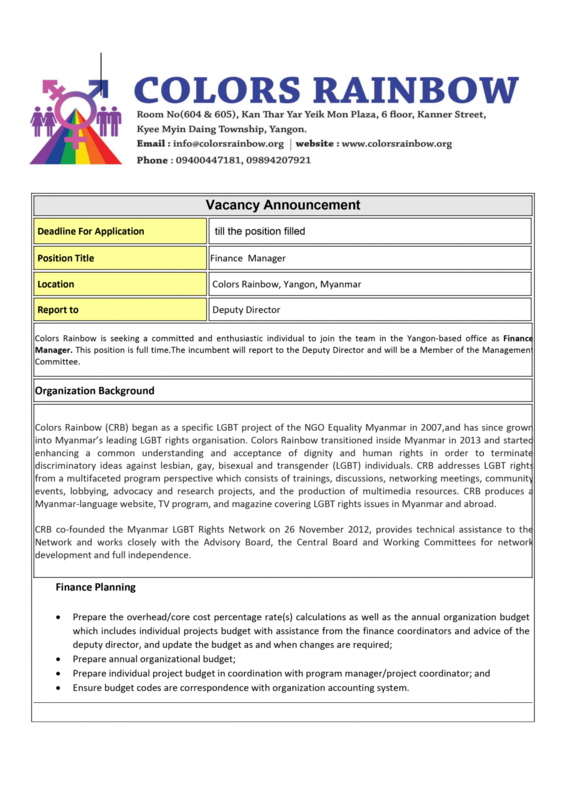 Colors Rainbow strives to be the leading organization promoting LGBT rights in Myanmar. This means we need to have robust internal operating mechanisms and strong and empowered staff. 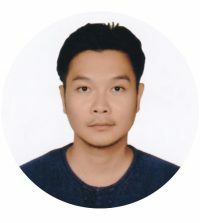 Colors Rainbow promotes public understanding of SOGIE and the LGBT community, and advocates for the equality of LGBT individuals in Myanmar. We do this by developing evidence-based reports and materials to educate and inform stakeholders on LGBT rights and issues. We advocate for fairness and non-discrimination in workplaces, education and the legal system, and aim to change discriminatory laws. Through media and public events, we foster a positive attitude and respect for all LGBT people. 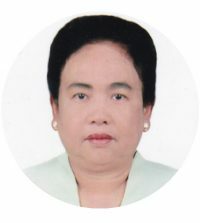 Colors Rainbow is building a movement of strong LGBT individuals and organizations to work together to promote the rights and sexual and reproductive health of LGBT people. 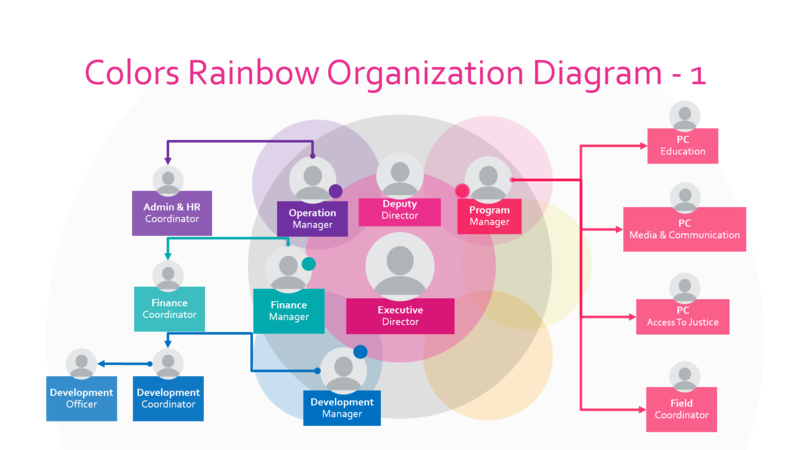 We train, coordinate and collaborate with our fellow LGBT groups, and connect with regional and international supporters and allies.